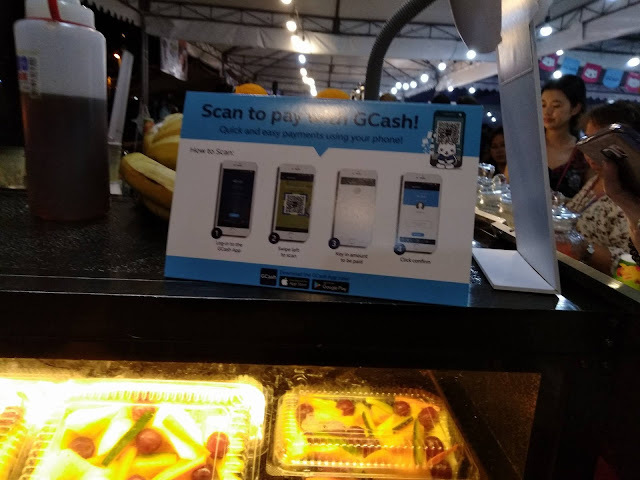 Paying for your food at Mercato Centrale is now hassle-free as it recently launched its partnership with GCash, the leading mobile money service provider. 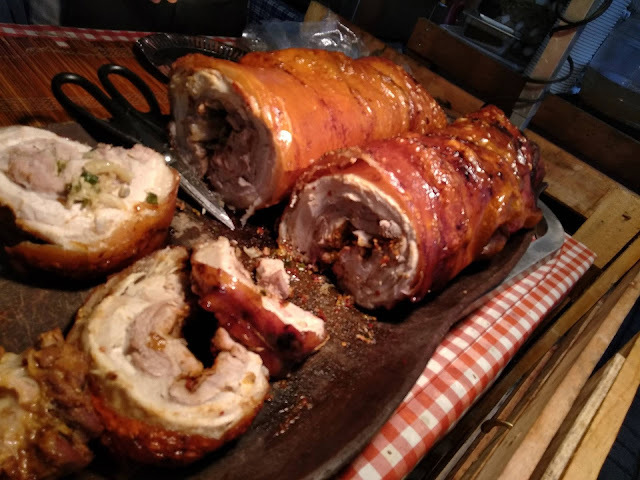 The partnership aims to make food-tripping at Mercato Centrale convenient for customers with GCash account. This latest feature from the GCash App makes paying for the items bought at Mercato Centrale easy. All one has to do is scan the QR code at the sellers booth, input the amount that you will pay and that's it. Paying is also fast and you need not worry about having enough change for your food item. 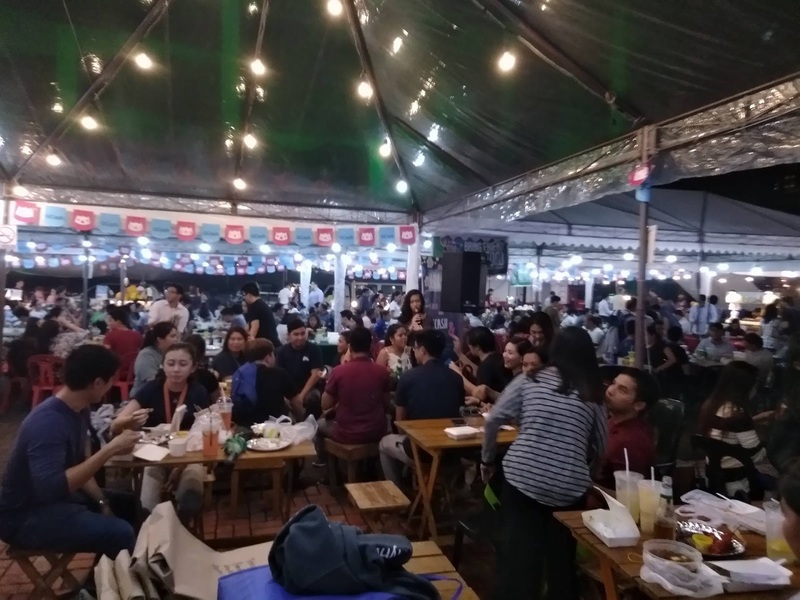 "Mynt is dedicated to bringing the latest innovations in payments and e-commerce to the Philippines to continually enable the financially undeserved, and this service is just one of the many to come," said James Maricio Aujero, Head of Merchant Acquisition of Mynt, a subsidiary of Globe Telecom which aims to address financial inclusion through mobile money, micro-loans, and technology. "GCash is a great opportunity for our small-scale food business entrepreneurs to serve more clients, expand their customer base and scale up their business," Mercato Centrale co-founder RJ Ledesma said about the value and convenience GCash adds to his franchise. 1. Download the latest version of GCash App on your Android smartphone or iPhone. 2. Register or create an account. 4. 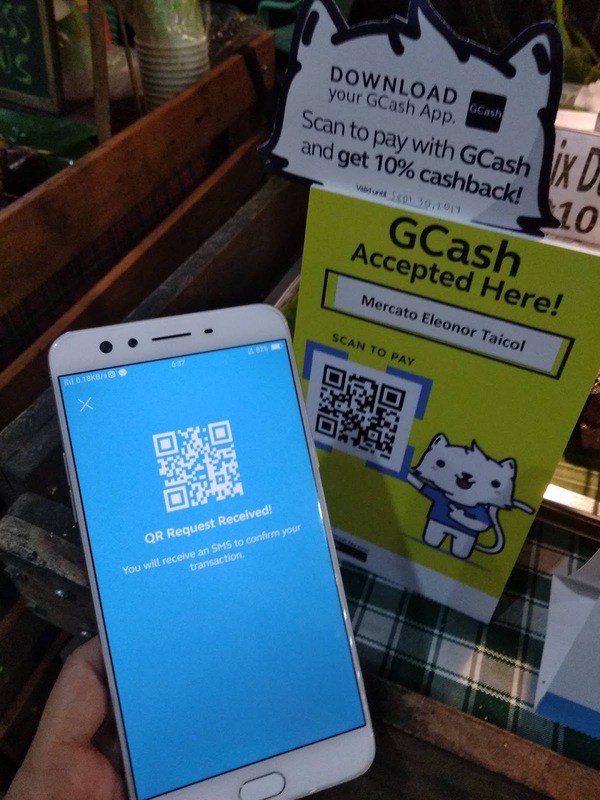 Open the GCash App, tap Scan QR, point it at the seller's QR code, and pay. 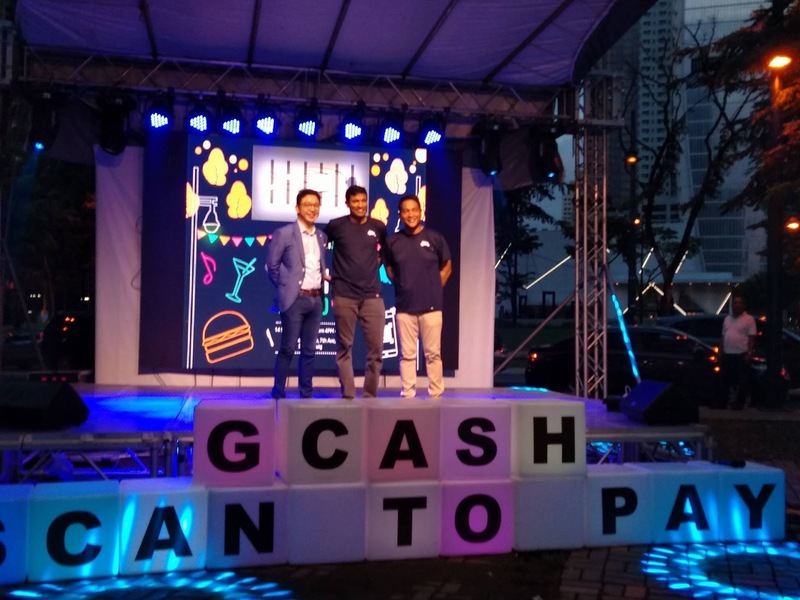 Mynt aims to bring access and convenience in payments to the vast majority of Filipinos through GCash. And with GCash' newest strategic partner, Ant Financial, it will improve its services by upgrading it so that it will be similar to those enjoyed by millions of customers in China, India, and other Asian countries. GCash' scan to pay QR code feature is continuing its rollout in select partner merchants in the coming weeks. 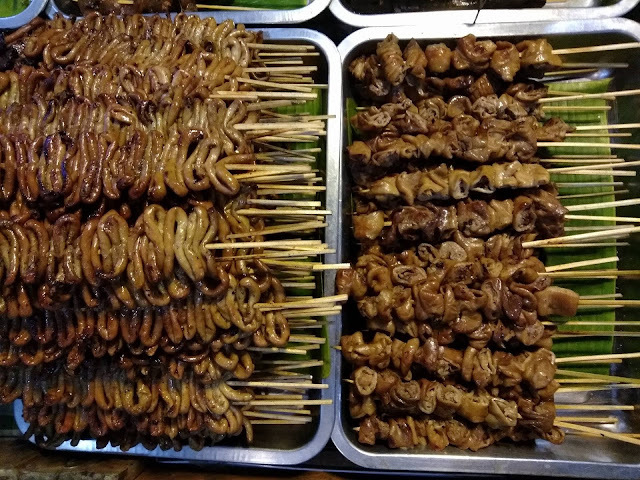 Its introduction is in line with the thrust of China's Ant Financial, parent company of Alipay and strategic partner of Mynt, to accelerate financial inclusion and upgrade payment services in the Philippines. Alipay popularized QR code payments in China with over 400 million users. 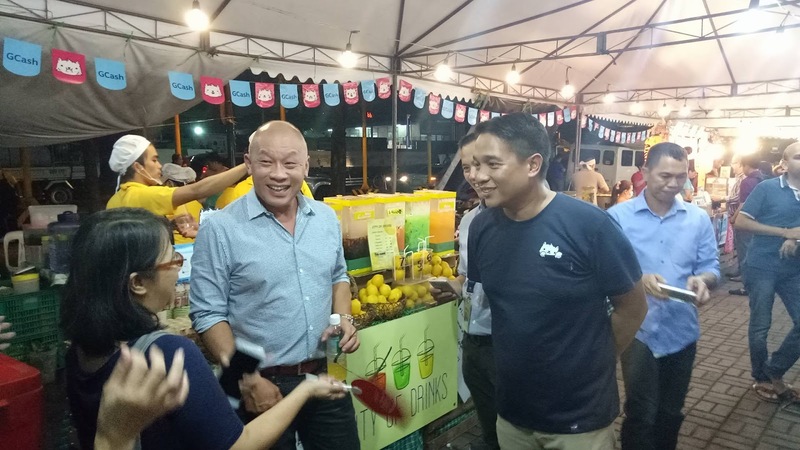 I also got ambush interviewed by Mr. Ernest Cu, CEO & President of Globe Telecom. It is usually the other way around when the media interviews him but in this case, he caught me while I was paying for my lemonade using the Gcash App QR Scan. He asked about the experience and I said that I like it since I don't have to open my wallet and look for change, and that it is also very easy since you just have to scan (point your phone towards the seller's QR code) and that's it. You can get your food item right after paying for it.